Damage assessment and proper repairs aided the restaurant's reopening, yet the cause is still under investigation. 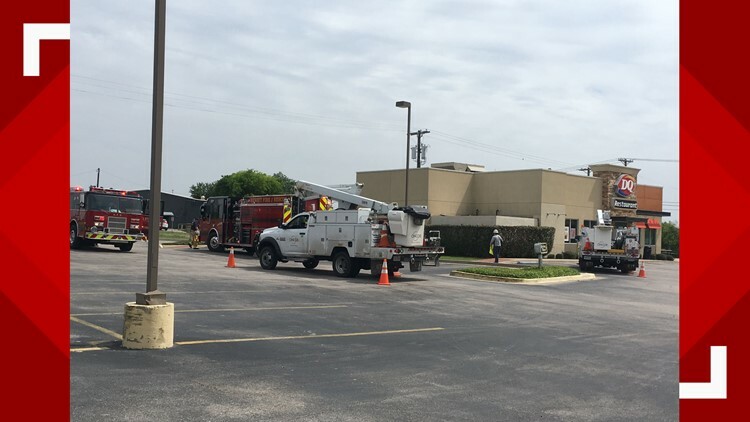 WACO, Texas — The Dairy Queen in Hewitt is back in business Monday after a small fire shut down the restaurant Thursday afternoon, according to management. The Hewitt Fire Department said it got a call about smoke at the Dairy Queen at 200 Legacy Drive at 2:29 p.m. When units arrived, they saw light smoke and a small smoldering area coming from the back of the building, the department said. Two engines and Oncor Electric were at the scene. The Waco Fire Department said on Twitter at 2:39 p.m. it responded to the fire as well. Restaurant management said it needed time to assess the damage and make proper repairs before reopening.